Feel the concerns of your day fade away through the reassuring promises of God. 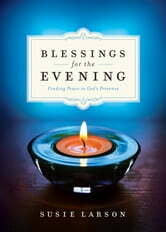 These blessings offer refreshment to your soul and a biblical perspective to your thoughts. 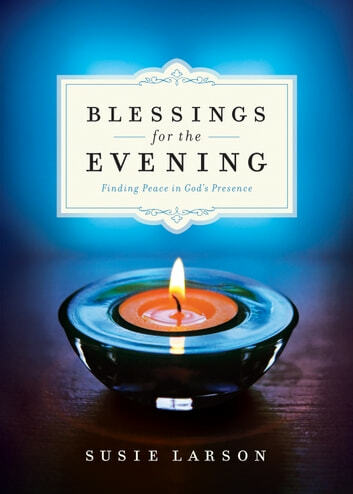 Borne from Susie Larson's own bouts with nighttime worries, each blessing and related Scripture is a daily, soothing reminder of God's love and mercy. "May the Lord show you His favor and give you His peace."